Patrick J. Hoog is a Senior Associate at CH&F where his practice focuses on oil and gas title and transactional services. 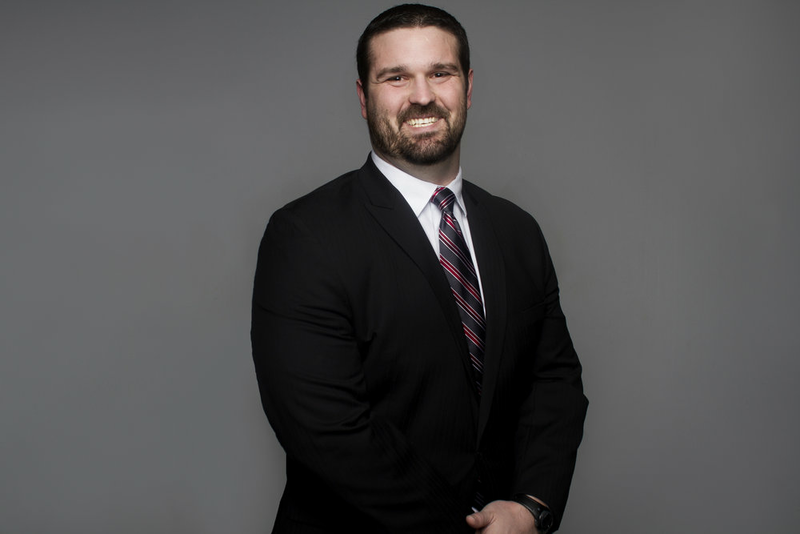 Patrick also assists clients with curative title issues, including the preparation of corrective deeds, stipulations of interest, probate proceedings, and quiet title actions. Prior to joining CH&F, Patrick worked for law firms in Norman and Oklahoma City where he handled matters in the following areas: real estate, zoning, land use, development, construction, business, property, landlord-tenant, business entities, contracts, oil & gas, title examination, and related litigation. Patrick earned his J.D. from the University of Oklahoma College of Law, where he served as the case editor of the Oil & Gas, Nat. Resources & Energy Journal. He graduated with a B.A. from the University of Texas at San Antonio. While in undergrad, Mr. Hoog played football for the Oklahoma State University and the University of Texas at San Antonio. He was both Academic All Big 12, and Academic All WAC.